The Democratic Republic of the Congo (DRC) is undoubtedly one of the most challenging places to live. It is among the most difficult countries to be a mother. Conflict and unrest has threatened the fragile stability that the country has seen more recently. Over the past few months, it has also faced the threat of a larger Ebola outbreak. In spite of this, we’ve seen the community of Kakumba thrive. In the first community where Plant With Purpose began working in the country, poverty was reduced by 67% and the entire watershed -not just participating farmers- were able to reap the benefits of healthier environments, spiritual empowerment, and new economic opportunities. That’s been promising, especially as we seek to further expand into other parts of Africa and to partner with the neighboring community of Kambekulu. Sibomana is a pastor in the Democratic Republic of Congo. Progress has been led by some very valuable partners. None of those accomplishments would have happened without the leadership of our on-the-ground team in the Congo. The Plant With Purpose DRC team has weathered all the challenges placed on them by their surroundings, as well as unexpected losses and threats of conflict. We were truly blessed a few years ago when we were led to our Project Manager Birori and his team of servant-leaders. These leaders their assigned roles without placing limits on what God can do through them. 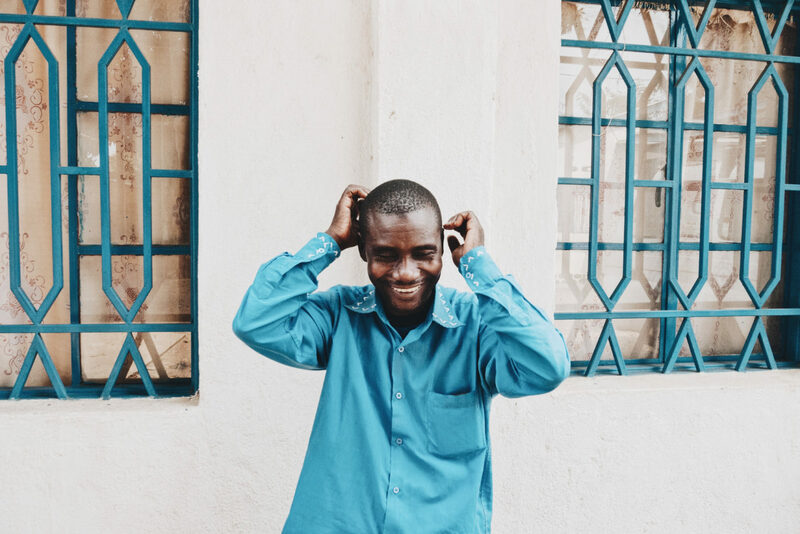 Technicians, agricultural specialists, organizational officers, and pastors all see how their gifts can ultimately connect to further transformation for the land of the Congo. Plant With Purpose’s Congo team includes expert agronomists. Sibomana and Jacob are redefining what it means to be a pastor or technician. 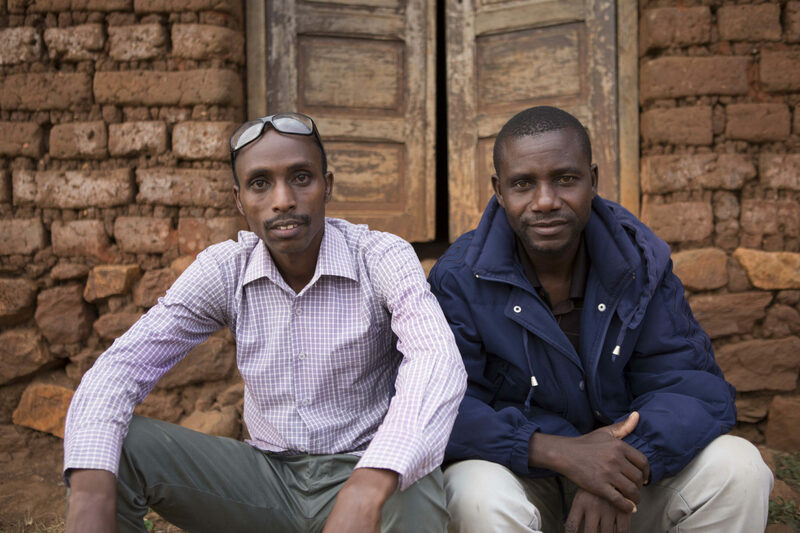 Two of the earliest members of our Plant With Purpose DRC team include Jacob and Pastor Sibomana. Jacob is a trained environmental technician and seeks to make sure our interventions result in improved soil, reforested hillsides, and productive farms. Sibomana is a Pastor who redefines what it means to minister. Jacob has used his expertise in environmental management to help others. He has found ways to impart skills and knowledge to farmers so they can heal their land. Jacob looks at the challenges Congolese farmers face and teaches techniques to help them overcome those obstacles. Jacob understands that all the knowledge about how to practice sustainable farming will not do much good if it is practiced only by one person. Instead, he uses innovation and constant learning to empower entire communities of farmers throughout the Kakumba watershed and beyond. Sibomana has also stretched the role of pastor, becoming a leader who serves his entire community. He works as the Spiritual Supervisor of Plant With Purpose and helps oversee church partnerships and the development of local leaders. He is especially interested in the Theology of Work, exploring how our relationship with God shapes the way we work – whether as a vendor or a farmer or a pastor. The majority of Kakumba earns a living through farming. Learning how an agricultural livelihood can honor God is a great source of renewal. The collaboration and teamwork between Jacob, Sibomana, and the rest of the team has been a driving factor. 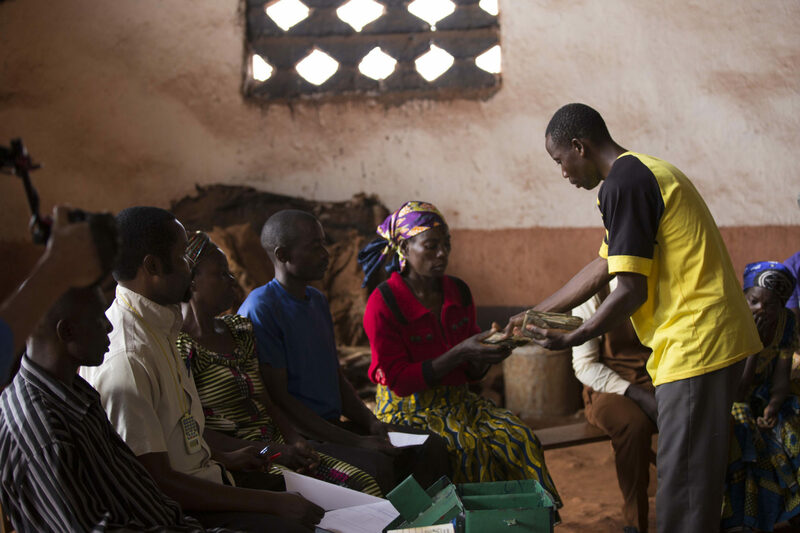 Facilitators at a savings group in DR Congo. Much more work lies ahead for our team in DRC. As mentioned, there are many more problems that the Congo continues to face as a large nation. Many of them are complex and interconnected. It suffers from severe deforestation, food insecurity, and health concerns. Peace and stability remain fragile and inter-tribal conflict still occurs. We believe that the road to a better DR Congo lies in the spiritual renewal of its people. The everyday farmers at the heart of Jacob and Sibomana’s mission grow in empowerment and wisdom. As this happens, the entire country stands to make big strides. Thankfully, we have an excellent team in place to make those changes. Watch the story of Monika and Kamuno to learn more about what life is like in Kakumba and the Democratic Republic of the Congo. 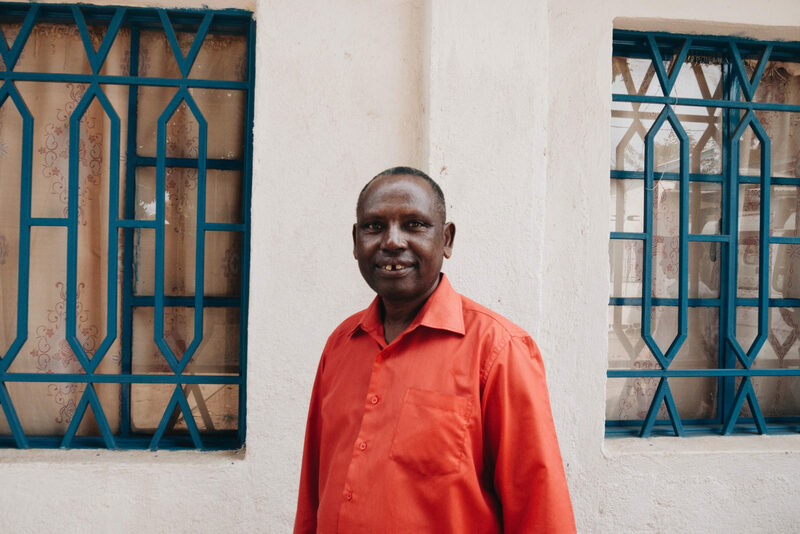 To support Pastor Sibomana, Jacob, and the rest of Plant With Purpose’s international partners, consider becoming a Purpose Partner.